We build custom designed websites from the ground up using ExpressionEngine, our favorite content management system due to it being secure, flexible, and easy for our clients to use. Each site starts by organizing the content, so that visitors can easily navigate the site and find what they need. 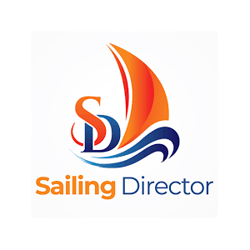 And with over a dozen years working in the sailing industry, we speak your language and can support all types of regattas, sailing organizations, and more.